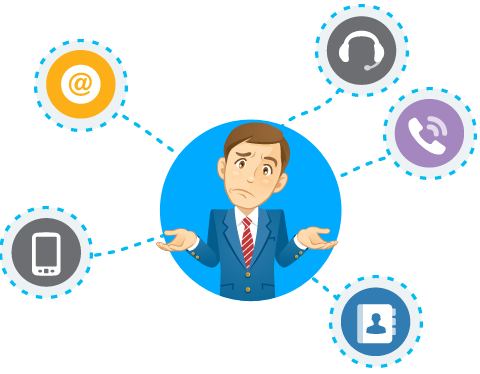 If you have, or are currently receiving unwanted communication from companies as a result of an online enquiry that you have made, or that has perhaps been made in error and would like your information to be removed from any future marketing campaigns, we can help. RemoveMe.co.uk works alongside a number of marketing and lead generation firms, providing a simple notification service detailing an individual's desire to Opt Out. Although we do not work with every company in the UK, and subscription to our service is voluntary, we do go a good way towards reducing (and in most cases stopping) unwanted phone calls or text messages. If you would like to have your information suppressed, simply provide your phone number in the box below. It is important that the number you provide, is the actual number on which you have received communications. We hope you find our service useful, but if you have any feedback or would like to get in touch, please use the contact form provided. RemoveMe.co.uk is owned and operated by TFLI Limited. TFLI Limited is registered as a Limited Company in England and Wales with Company No 08424810. The Company is duly registered with: The Data Protection Act, 1998 Reg. No: Z3585914.